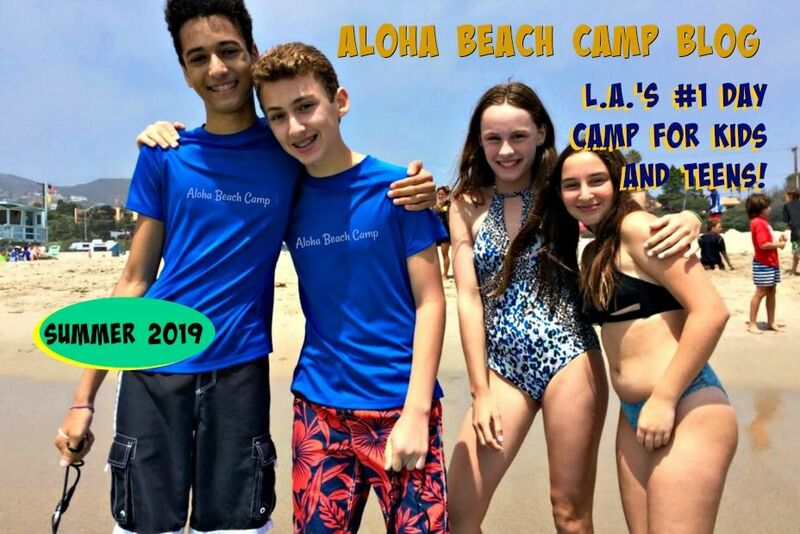 Los Angeles Summer Camp | Aloha Beach Camp Blog: Where is Aloha Beach Camp's West Hills Summer Camp Bus Stop? Where is Aloha Beach Camp's West Hills Summer Camp Bus Stop? Aloha Beach Camp serves kids and teens from all San Fernando Valley communities including West Hills. transportation to and from camp each day directly from West Hills! In fact, more and more West Hills kids attend Aloha every year. 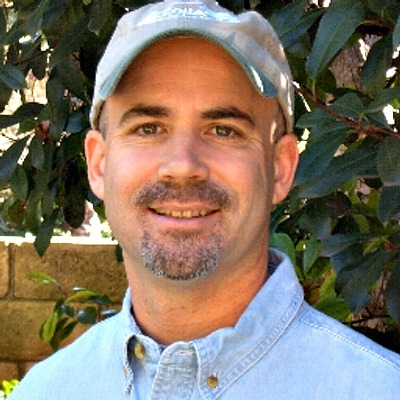 So even though Aloha Beach Camp takes place in Malibu -- and therefore West Hills is not "close" to the beach -- that doesn't matter because we provide convenient transportation for all the campers. If your family lives in West Hills and you want to send your kids to camp this summer, you have s two convenient bus stops to choose from. Your first choice is to meet the bus in front of the Islands Restaurant in the El Camino shopping center at Valley Circle and Mullholand at the 101 Freeway in the Woodland Hills/Calabasas area. Your second option is to meet the bus in West Hills proper at Lazy J Park at Ingomar and Valley Circle. When you register for camp, you will be able to choose your preferred bus stop on your application form. So why not join so many other West Hills kids and try Aloha Beach Camp for summer 2014? It's gonna be a blast!